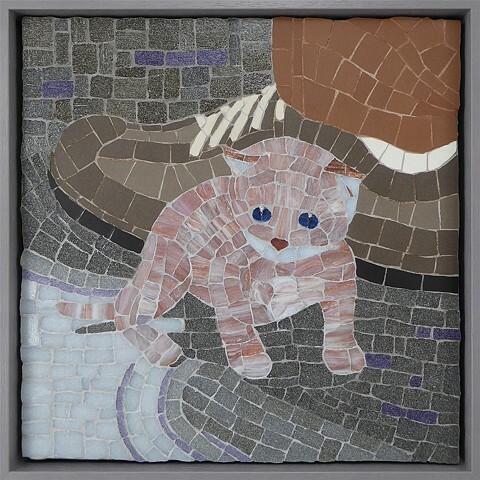 Annette Brenner discovered her passion for the art of mosaic in 2005 and combines it with her love of photography. Often her own photos are a template for a mosaic or they let an idea arise which she then translates into a mosaic. Annette uses and explores different materials depending on what she wants to express, while following a more traditional style taking into account color, pattern, texture and light. British Association for Modern Mosaic (BAMM) U.K.